Made his debut with Neptunas Klaipeda (Lithuania) during the 2009-10 season. Played there will the 2011-12 championship, also playing during the 2010-11 season with Universitetas Klaipeda, NKL. Signed for the 2012-13 season by Nevezis Kedainiai. 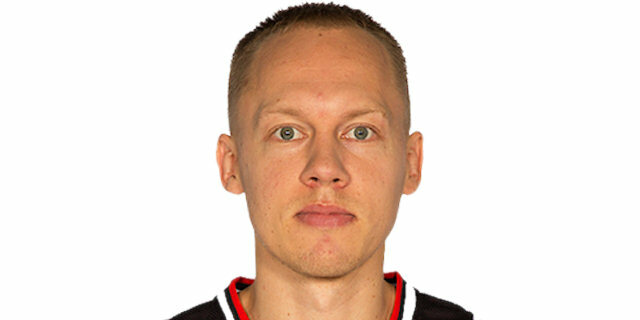 Signed for the remainder of the 2017-18 season by BC Rytas Vilnius.